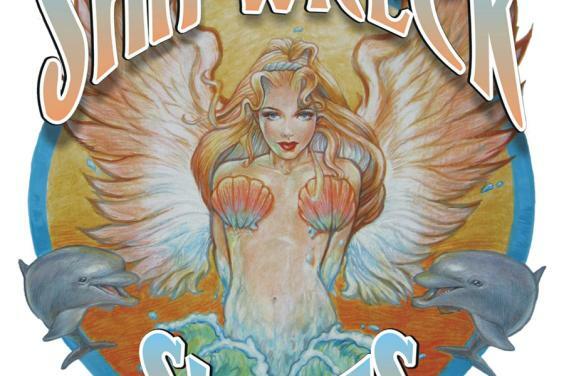 Since 1977, Shipwreck Ltd has proven itself as a staple destination for locals and tourists alike. Shipwreck Ltd offers 43,000 sq. ft. of shopping paradise for the whole family, with everything from the hottest surf & swimwear, sunglasses & designer brands to beach supplies & toys, PCB tees & souvenirs to take back home! In our Surf department, you will find the latest trends (for mom, dad & your little ones!) from the biggest names, such as: Billabong, Hurley, O’Neill, Quiksilver, Roxy, Volcom, Element, RVCA, Lost, Rip Curl, Fox, DC, Metal Mulisha, Salt Life, Guy Harvey & more. In our Boutique, pick your favorite styles from Affliction, Sinful, Miss Me, Sky Luxury, Élan, Rock Revival, 7 Diamonds, Café Bleu, Bohio, & Margaritaville. If you’re headed to the beach, grab a swimsuit from brands like L*Space, Luli Fama, Seafolly, B. Swim, Sunsets, Point Conception & so many more. Slip your toes into a pair of shoes or sandals from Sanuk, Reef, Rainbow, Olukai, then top of your look with some shades by Costa Del Mar, Ray Ban, Oakley, Maui Jim, Von Zipper, Electric, Spy or Fox. The shopping doesn’t stop there! 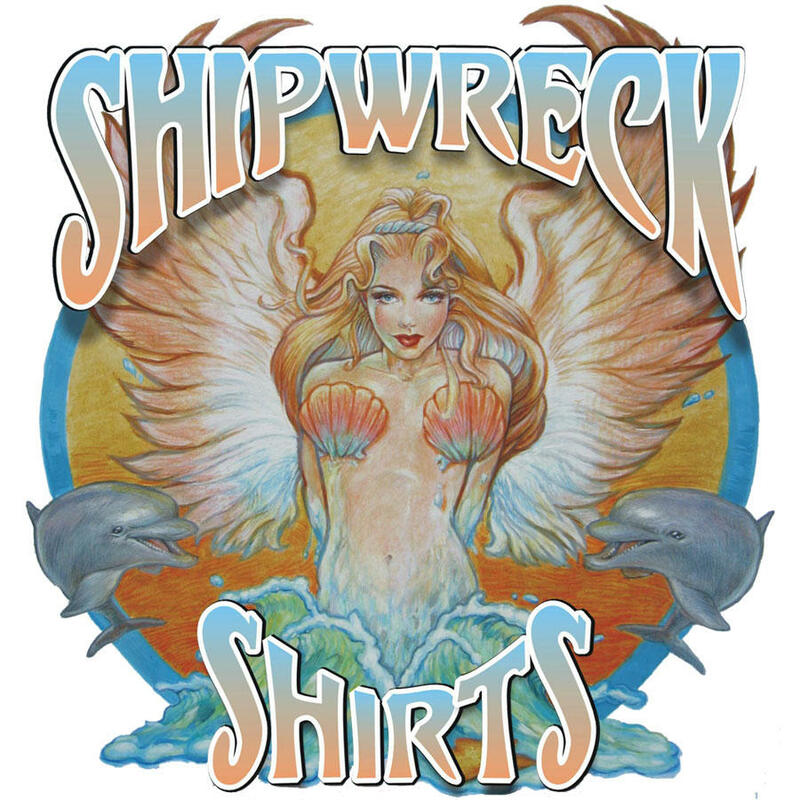 Over in our Shipwreck Shirts department, you’ll find the beach’s best selection of PCB & novelty tees for the whole family. 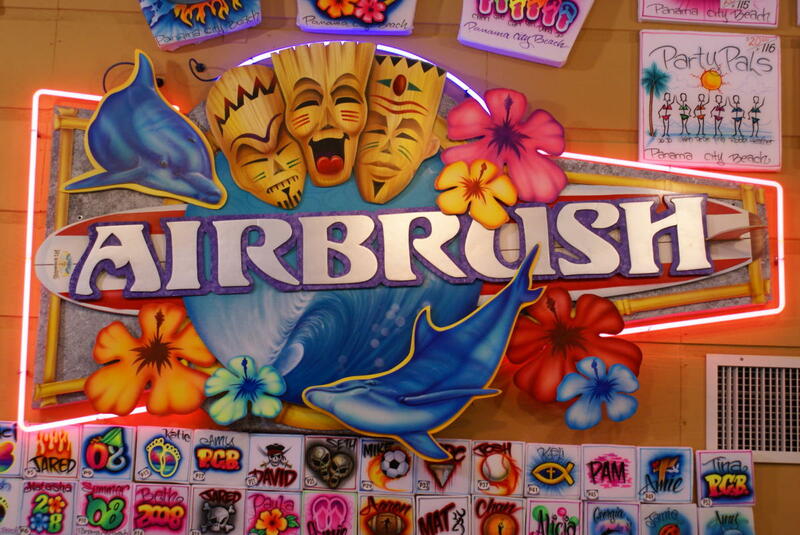 You can even have one custom made by one of the best airbrush artists around! Here, you can also pick up souvenirs to remember your trip, or to take back home to your loved ones to make them jealous. We’ve got it all; from wind chimes & wall plaques, to seashells & candles, shot glasses & coffee mugs to magnets & key chains. We’ve also got a great selection of everything you’ll need for those sunny summer days at the beach! Most importantly, protect your skin with some of our excellent sun care products from Sun Bum, Maui Babe, Australian Gold, Panama Jack, & Ocean Potion. Then make sure to back your beach bags with all the essentials: towels, chairs, umbrellas, coolers, shovels, nets, snorkels, masks, floats, sand toys, skim boards, & water shoes. Finally, if the kids are getting restless or you need something to do on a rainy day, we’ve got you covered there, too! Stop by our arcade for hours of fun for the whole family or stop by the Dr. Henna booth for a temporary henna tattoo or hair wrap. If you’re looking for a fun way to explore the beach, you can also rent one of our surfboards, stand-up paddle boards, skim boards, or bicycles. 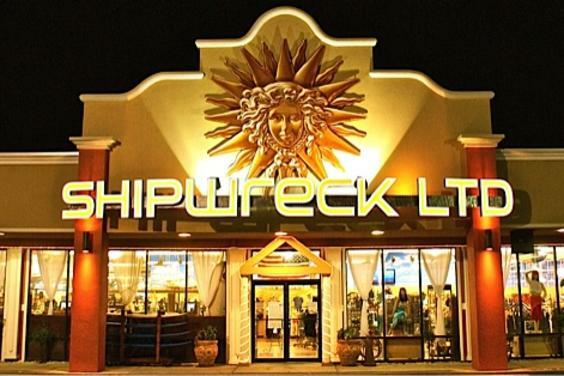 At Shipwreck Ltd, we strive to provide our customers with quality products & outstanding customer service, to offer a unique and exciting shopping experience. We hope to see you soon!